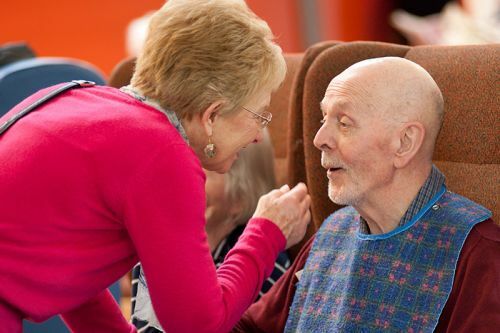 Relatives and friends are essential for the well-being of a person with dementia. 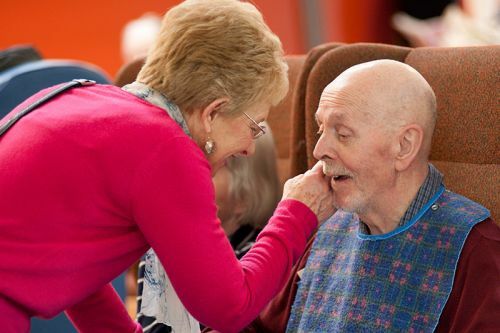 We acknowledge the importance of these bonds between our residents and the people who love them and know them best, and who can describe and celebrate the achievements of their lives. Support for families is a defining characteristic of Vale House and we owe a debt of thanks to Cicely Saunders who made relationships with families, a key component in her pioneering model of hospice care. 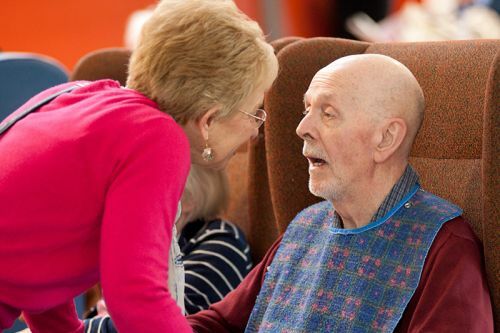 Family and friends of people with dementia go through many distressing times, caring for them at home and then having to let them go when they need residential care. Jen Courtney is our Family Support Worker and she is committed to supporting the family and friends of each new resident. She plays a key role in the admission process, meeting the families and listening to them, to gain a deeper understanding of their life-stories, their relationships, interests and preferences. She runs a regular support group for relatives and meets them individually when they need. 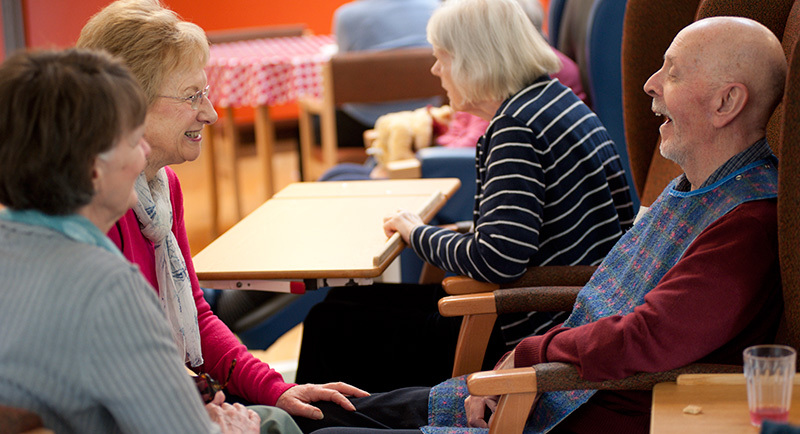 She keeps them informed about events and changes in the home and in the world of dementia care. Jen takes part, together with senior nurses, in the regular family reviews of each resident’s care plan, and when a resident approaches the end of their life, Jen supports the relatives and stays in touch with them for thirteen months after their bereavement.